Jondie Hare works in the school district cafeteria. She says her job-based coverage for herself and her sons costs $600 a month. She's looking for something less expensive. Organizers say other people seeking sign up help today are part-time workers, older couples in their 50s, or people looking to re-enroll in Medi-Cal. Hellan Roth Dowden is with Teachers for Healthy Kids. Dowden says flyers for the enrollment event went home in kids' backpack and parents got robocalls. John Navarro says more marketing may have been needed to bring people out to events like this. He’s an insurance agent. Navarro says during last year's open enrollment period, he signed up more than 200 people. This year, his sign-ups are down 60%. Dowden of Teachers for Healthy Kids says it's not as easy to sign people up this year. 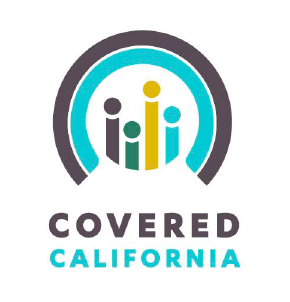 Covered California says more than 350,000 people have selected a health plan so far. People who get help signing up before the Sunday deadline will have until February 20th to finish their applications.